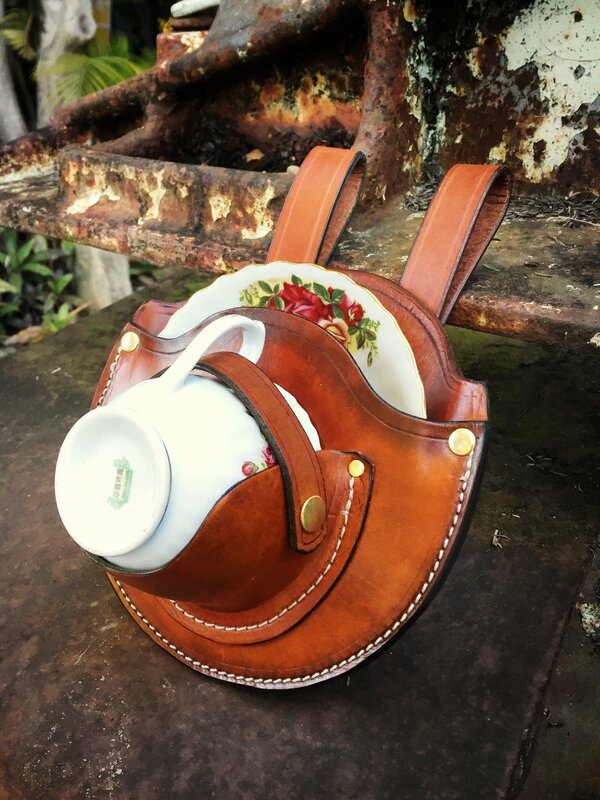 Apparently, teacup holsters have been a thing since at least 2016. But it was just today that I was introduced to them (through this post humorously captioned "Open carry, in the UK..."). Needless to say, I'm a big fan. Roger Wood (previously), the bonkers steampunk assemblage clock sculptor, just sent this to his Klockwerks mailing list: "This is what I created in February." One genre of 19th Cen illustrated pamphlet was the "Cries of London" (previously), which celebrated the market traders' characteristic sales patter, which were catalogued as a kind of urban birdsong. Art Donovan (previously) writes, "Delivered. A very special design commission for the Project Director of NASA's James Webb Space Telescope. A 'white glove' delivery, in fact. The first lamp in 28 years that I simply could not trust to survive the ravages of FedEx."